Spring is here and the 2016 race season is upon us! Below are a few topics we thought you would find interesting and informative. 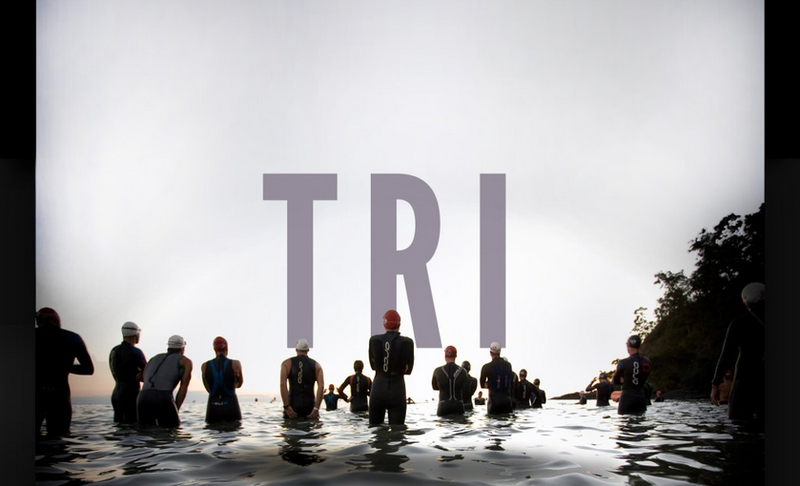 We are excited to announce “Tri” the movie will be premiering at 2 locations near you! Tuesday, April 26th it will be showing at The Northern Virginia International Film and Music Festival. Then, we will be having a special screening in Luray on Saturday, May 14th, exciting details will be coming soon, but we can say this will definitely be an event you will not want to miss. 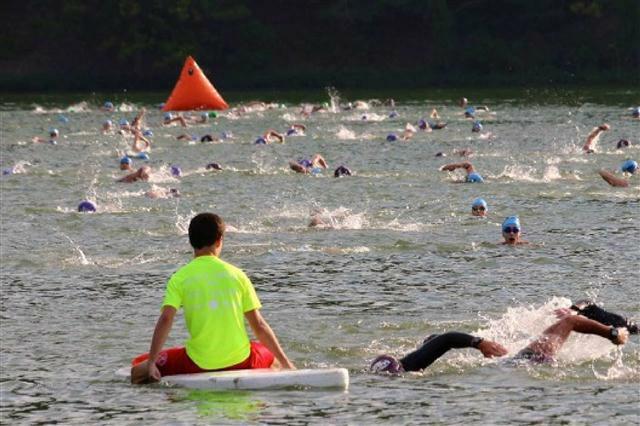 We have recently updated the Luray Triathlon YouTube Channel. http://www.youtube.com/c/LuraytriathlonVA. Not only do we have several videos of recent and past race footage, there are also many training videos, racing tips and videos posted by our athletes. Subscribe to our channel so you will be sure not to miss any new videos we will be regularly adding. New this year we will be scheduling some practice swims at Lake Arrowhead. Info on swims will be coming out next month when we will place more details here. 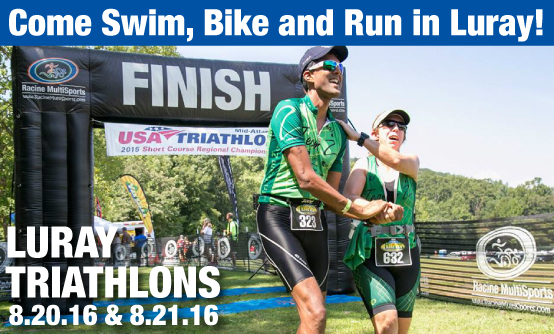 Don’t miss out on the latest news and updates on the Luray Triathlon…like us on Facebook, YouTube, and Twitter.